This week, two British parent bloggers have joined with ONE.org, a group of American bloggers and an Ethiopian born model to raise awareness and bring a voice to the work that ONE has done in Ethiopia. 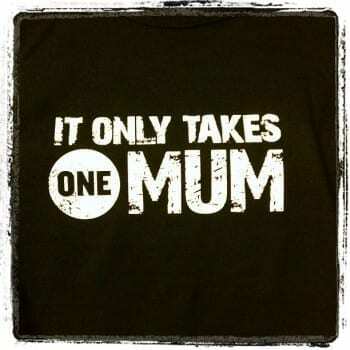 This is the ONEMums or ONEMoms project. Jen from Britmums and Michelle from Mummy from the Heart are spending a week in the country visiting projects such as schools, hospitals, colleges, a world food program and a healthcare project. ONE is a non-partisan advocacy organization dedicated to the fight against extreme poverty and preventable disease, particularly in Africa. Backed by more than 3 million members, they work with government leaders to support proven, cost-effective solutions to save lives and help build sustainable futures. ONE isn’t a charity or grant-making organisation. So what are shouting about? Well, we’re talking about all the good that’s been done and showcasing the amazing work that ONE carry’s out. It’s not about despair, lack of hope, malnourishment or illness. It’s about positivity and hope. ONE isn’t asking for your money, it’s asking for your voice! I’m also joining in with this Meme to help raise awareness and keep the message out there. Clare from Seasider in the City started this Meme, with the idea being we take the letters from the ONEMums campaign name and use them to say what being a Mum means to us. One chance – ooh the pressure of getting it wrong! Extreme patience – we all need this in abundance! Undeterred – as a Mum I’ll keep doing it in the best way I can. Moshi Monsters – if you can’t beat them join them! Good luck to Jen and Michelle, we’re following and supporting you all the way! That’s because I hadn’t tagged you properly! Thanks for spotting it! Agree with every single one of your sentences but we’ve not been gripped by the might of Moshi Monsters yet. Lol, I will NOT bet getting into Moshi Monsters, my patience does nto strecth that far!